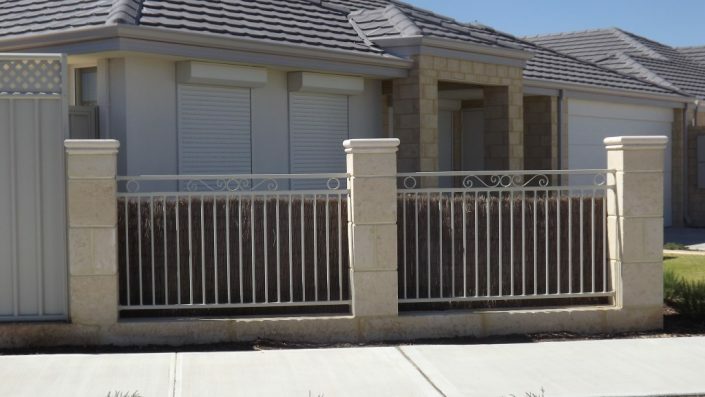 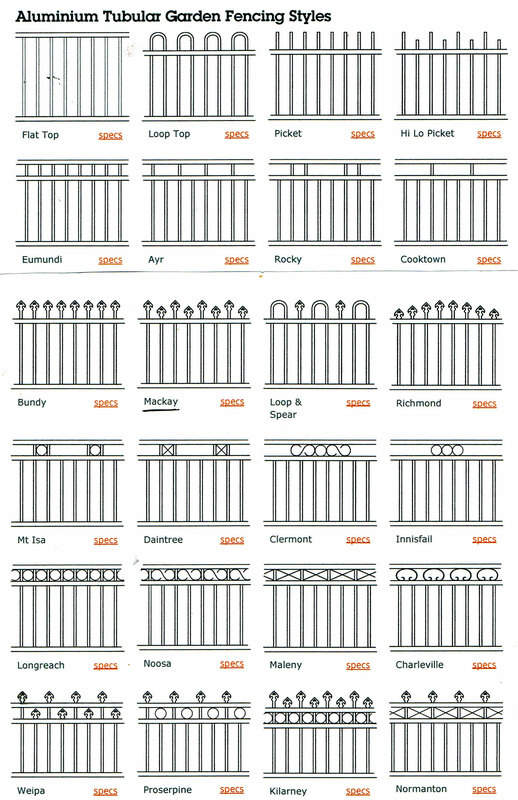 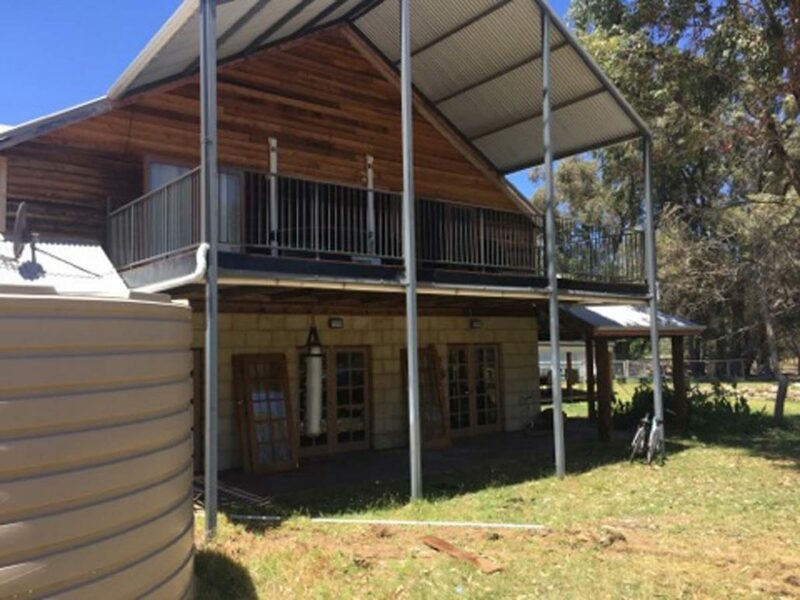 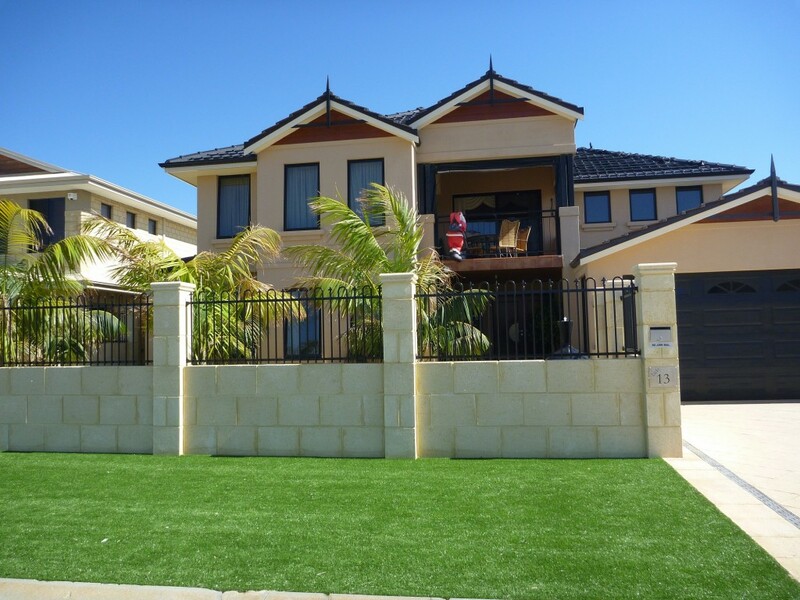 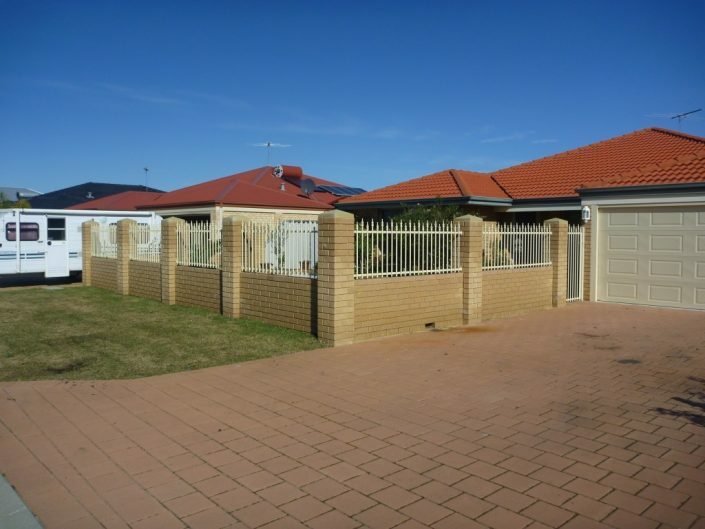 Aluminium is a top choice for home fencing with homeowners who want durable, quality and strong fencing materials. 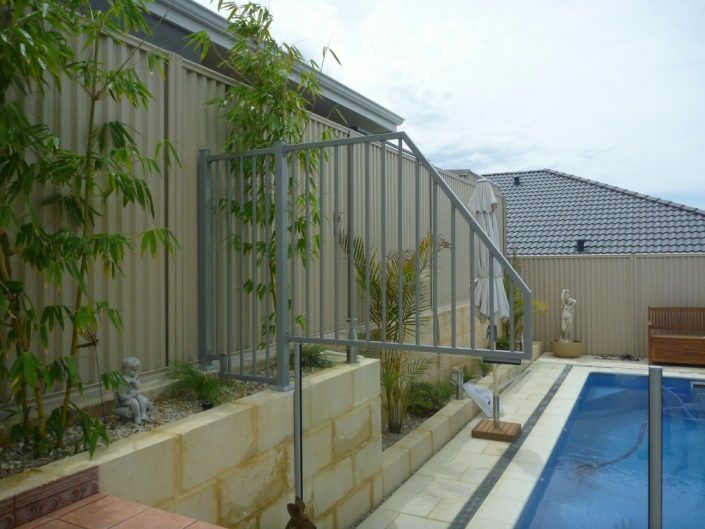 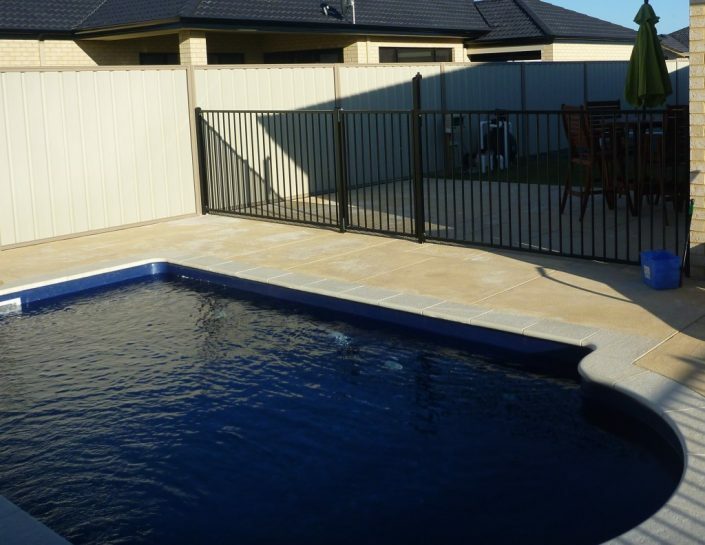 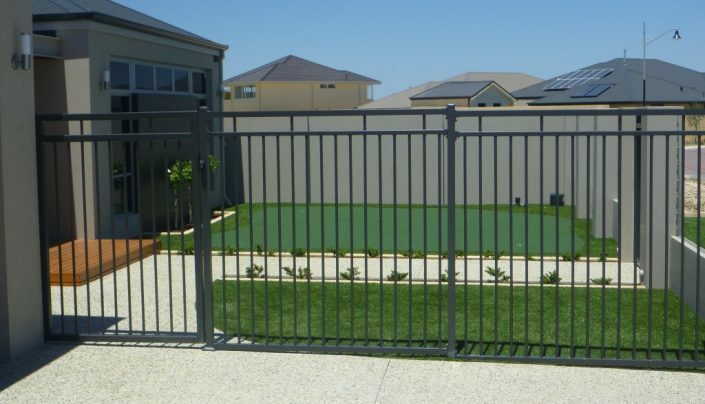 Premium Colour Gates provides aluminium pool fencing and gates for homeowners who want a stylish alternative to wood fencing. 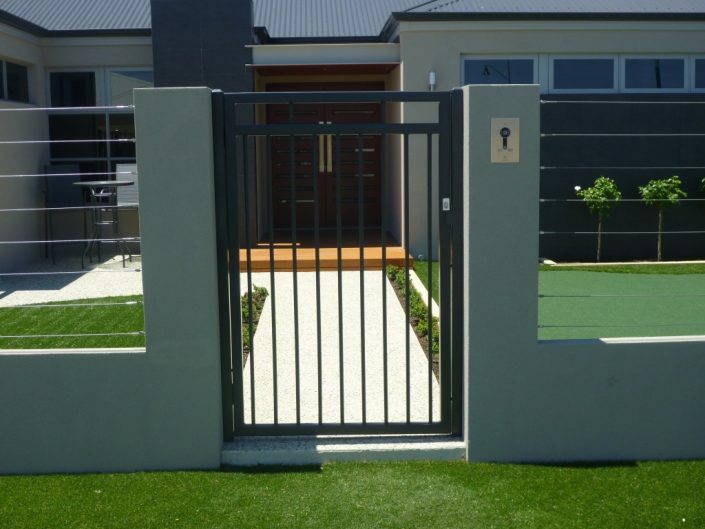 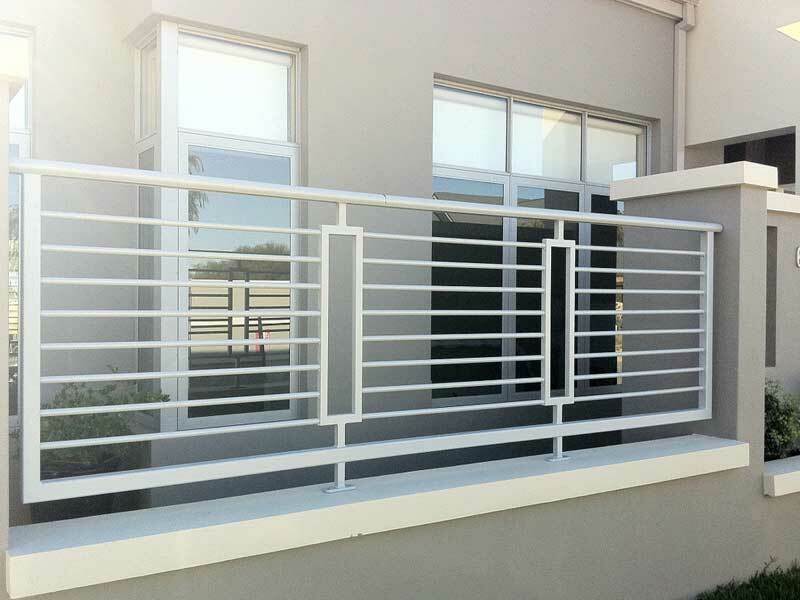 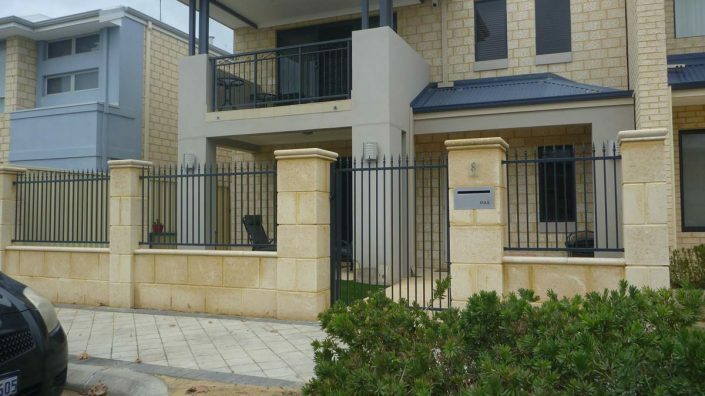 The aluminium fences and gates offered come in elegant finishes which can be customized to match your homes décor. 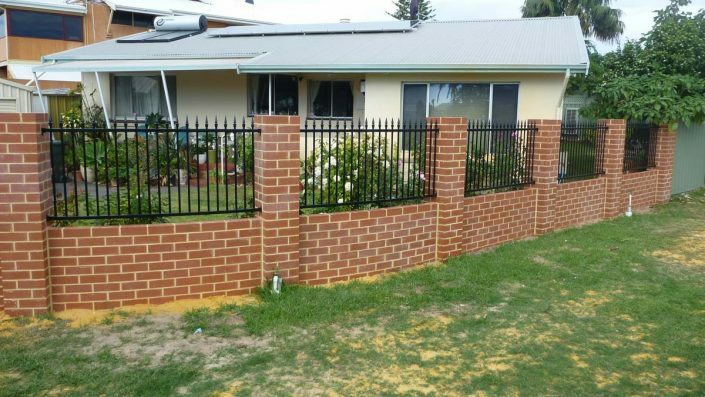 Please CONTACT US today for an obligation free quote!